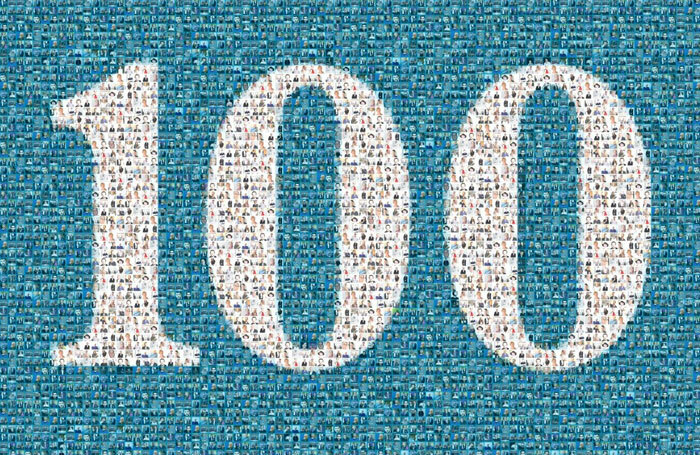 The Stage 100 is the definitive list of theatre's most influential people and partnerships. Each year, leading industry figures are polled before senior editorial figures at The Stage consider business success, vision and ability to affect change for the better. Previous figures to top the list include Sonia Friedman, Howard Panter and Rosemary Squire, and Andrew Lloyd Webber.